Looking to exit a commercial property? We'll help guide the process. The Swann Real Estate commercial team is fully prepared to ensure your property is noticed by all potential buyers. We strive to market commercial properties with alluring listing packages, technical know-how, cutting edge demographic information, and more. Take a look at some recent examples below. Local investor exited their multi-family apartment property with ease. An individual looking to exit their investment approached Swann Real Estate about selling their multi-family apartment property. Creating a beautiful and informational listing presentation, we advertised the property with showcase listings in LoopNet, MLS, Co-Star and other marketing avenues. Multiple offers were presented and an out of town buyer purchased the property. Targeted real estate marketing yields results. An established church moved on, providing a home to a new church. A local church’s leadership looked to move in a new direction to mission work overseas and needed to sell their existing building and property. 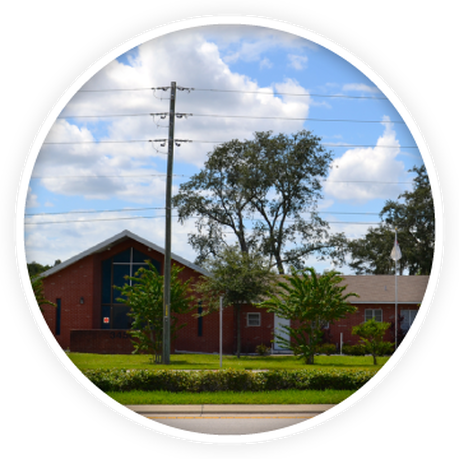 Representing the church with integrity, responsibility, and persistence, we were able to locate a young church looking for a new, larger facility. The closing provided encouragement and relief for the established church, and a spark for the young congregation. Selling real property allows for transition.